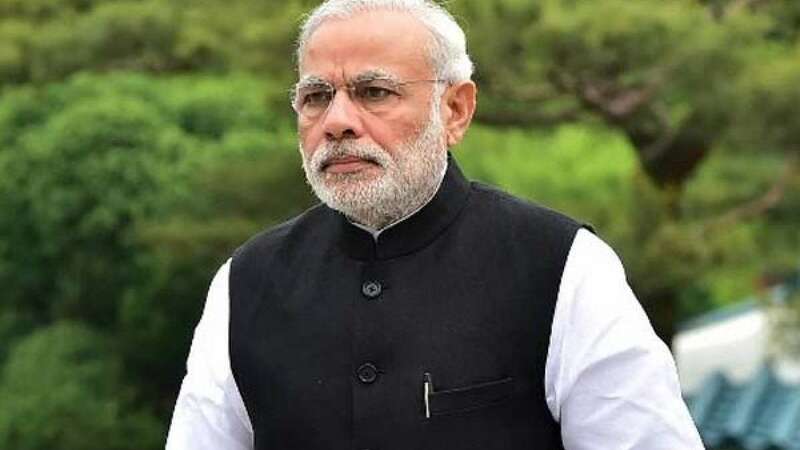 New Delhi : Narendra Modi will be known as the first Indian Prime Minister who will visit the Jewish nation that is a pariah for most of New Delhi’s traditional Arab allies. His trip was announced by external affairs minister Sushma Swaraj on Sunday. • With no specific time mentioned announcement added Palestine and Jordan as other nations in the visit. • Israeli Prime Minister Ariel Sharon became the first premier from that country to visit India when he came here in 2003. • Israel and India had been seeing ministerial visits in history.